Hida Takayama which is located in the middle of main island Japan, is an important place for travel which connects Hokuriku, Shinshu and Tokai area. 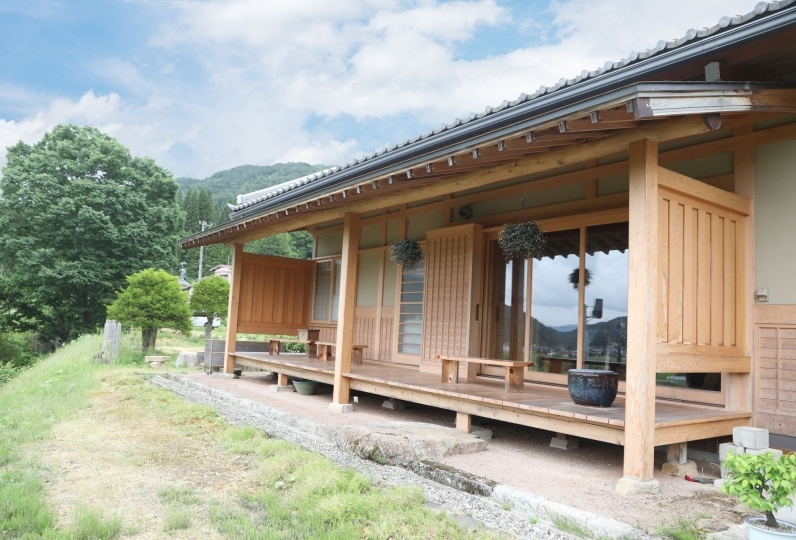 On this land where different kinds of culture and history intersect, Tabino Hotel Hida Takayama opened in May 2018. 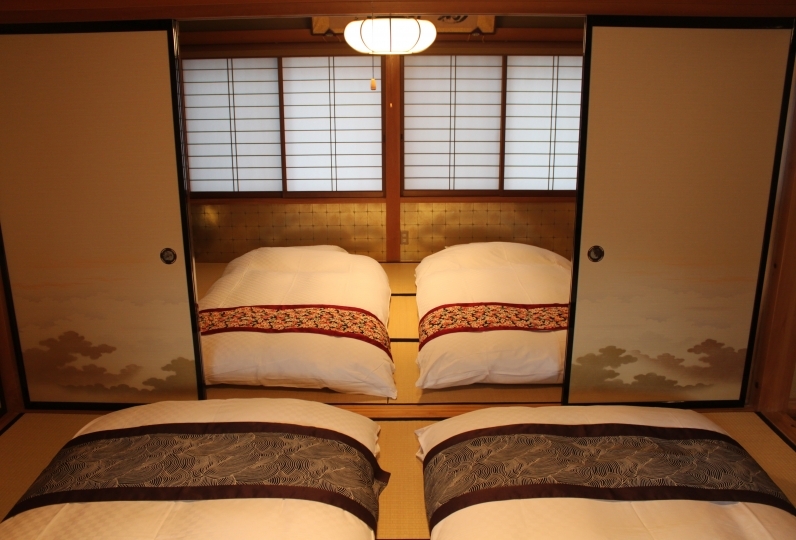 It is a space designed for the relaxation of the travelers. After relaxing your body in the sodium bicarbonate spring, rest your body in the selected beddings and abundant amenities. For breakfast, enjoy the buffet which uses plenty of food of Hida. 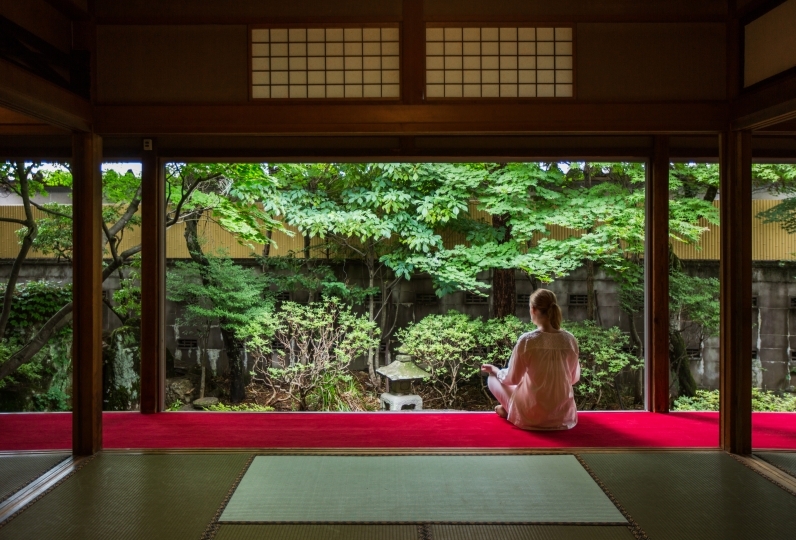 Please customize your trip to your liking at the place where you will encounter the archetypal image of Japan enveloped by great nature. It was a sudden reservation and it arrived late, but the reception of the front desk was very pleasant. The morning front also had a very nice smile to see off. The staff at the front desk were more friendly than the staff at the front desk, and the cleaning staff also gave a nice greeting. 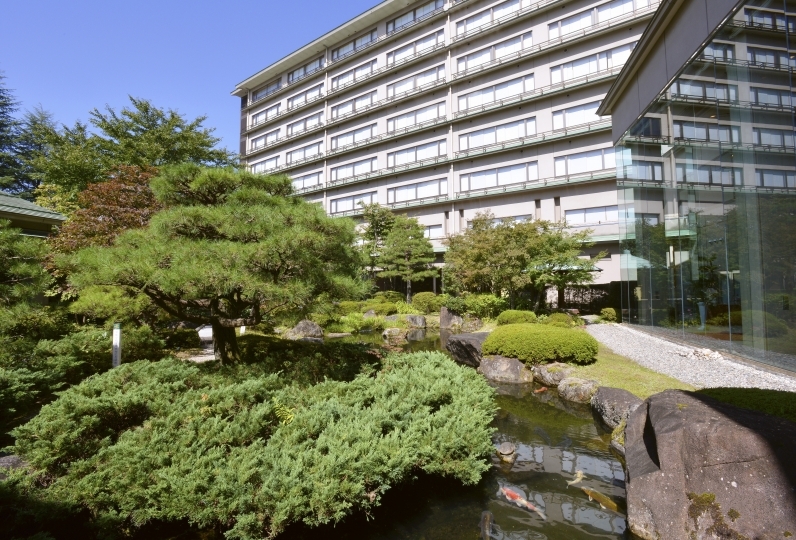 In addition, origami and Kendama are prepared for children and it is a hotel where you can feel the consideration. The bath was open-air and it was the last bather, but the hot water was also beautiful. When coming to Takayama, I would like to stay again. I appreciate your kindness at this time. As for the room, as I had expected, it was a bit narrow, but it was normal for these types of hotels, and I was satisfied if I thought that I would only go to bed. We were able to confirm the congestion situation of breakfast hall and bath on TV, and the staff was good at correspondence and could spend pleasant time. Thank you very much. If you have the opportunity, I will be indebted again. You may enjoy a breakfast buffet at the restaurant on the 1st floor. To ease the fatigue of the trip, a spacious bathroom is necessary. There is a hot spring public bath on the 1st floor of our hotel. The hot spring that flows abundantly from the land of Hida, Takayama, is a sodium bicarbonate spring. It has a smooth touch and not only is it good for recovery, but is well known for its beauty skin effect. 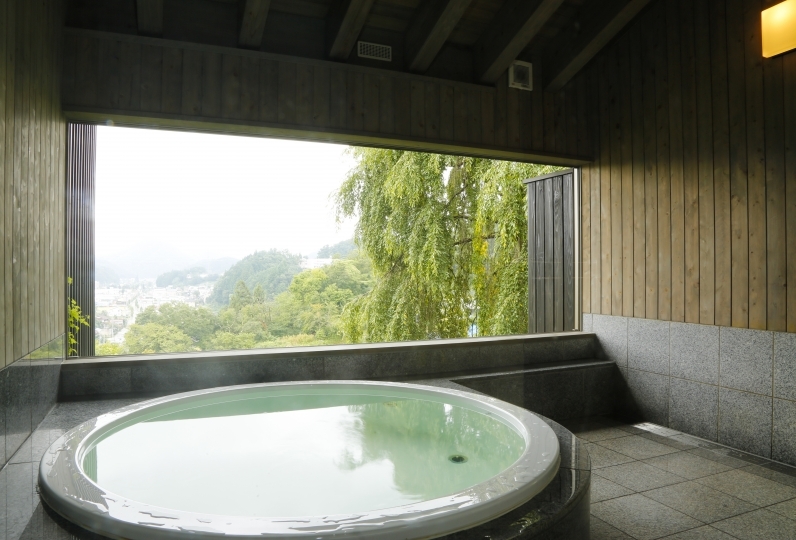 In the space where you will feel Japan with the use of fine patterns, please enjoy the hot spring which makes your skin beautiful. There is a free flat parking area. There is a total of 65 car parking spaces including the front and the back of the hotel. There is a coin laundry which you may use 24 hours. 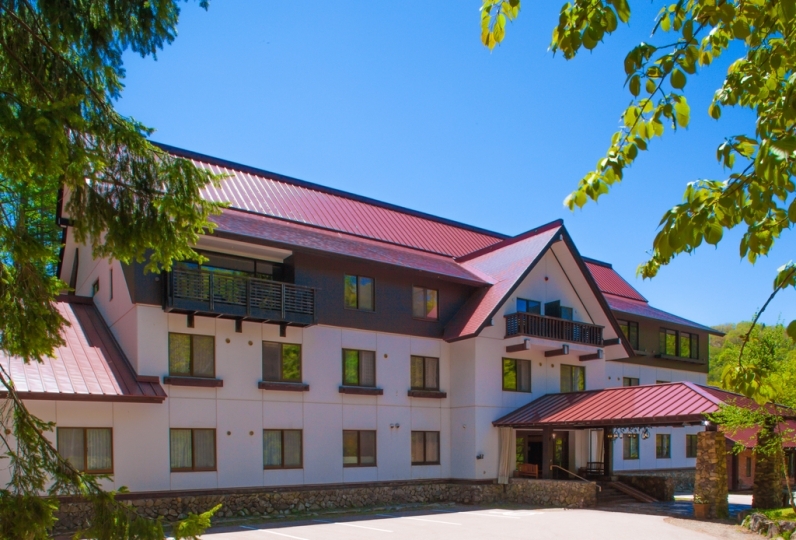 You may use high speed internet with Wi-Fi access in all areas of the hotel.